In Jan. 2013 Absi co introduced a new series classified under the Strata collection: The Ceremonious Series. Shapes of the trophies reflect the image that the name of the series draws. 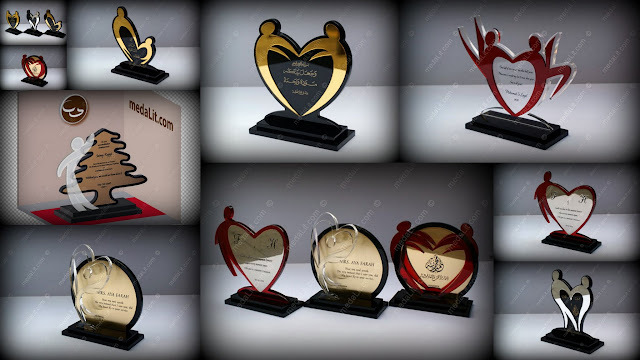 The ceremonious trophies are composed of different layers of engraved brass and acrylic sheets in different finishing and color.